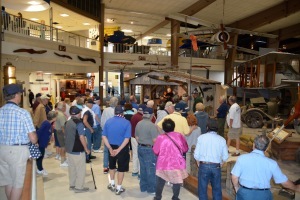 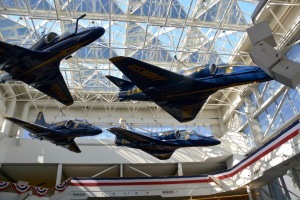 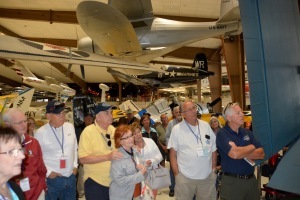 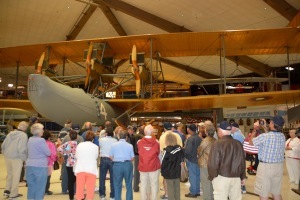 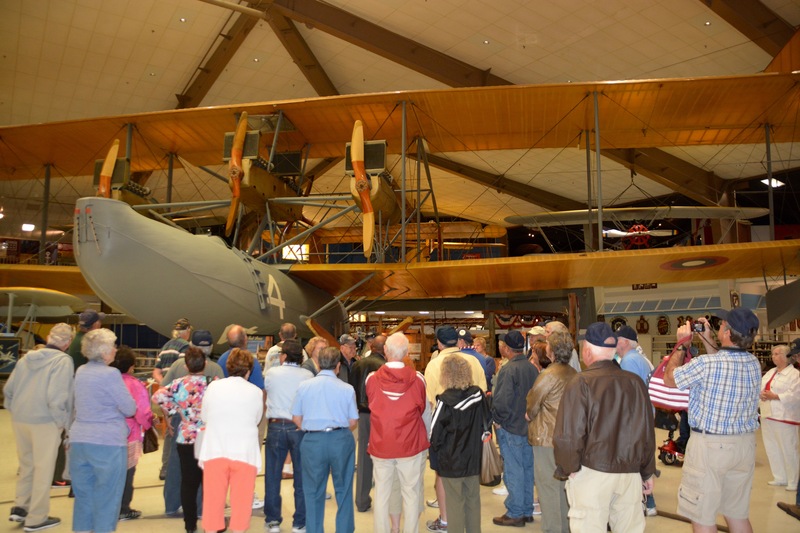 Reunion 17 - First, we get an amazing tour of the Naval Air Museum. 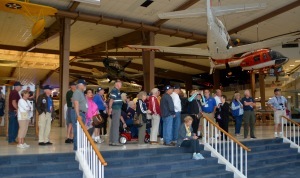 Reunion 17 - The museum is really packed with all types of Navy planes and history. Reunion 17 - We had a great tour guide that led us down a historical time line. 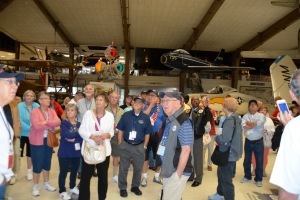 Reunion 17 - Our guide explained lots of things and had some great stories. 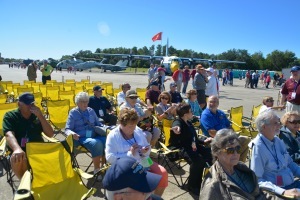 Reunion 17 - Just like true submariners, we stayed very close together. 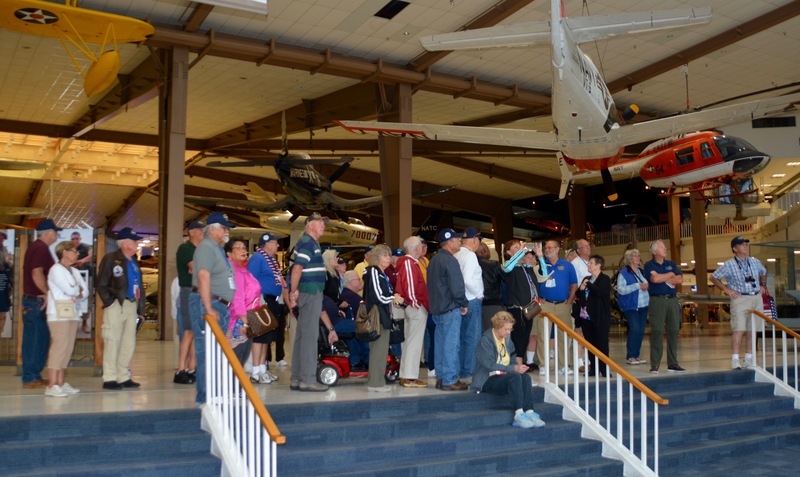 Reunion 17 - We had movies at the museum and ate there after the Blue Angels show. 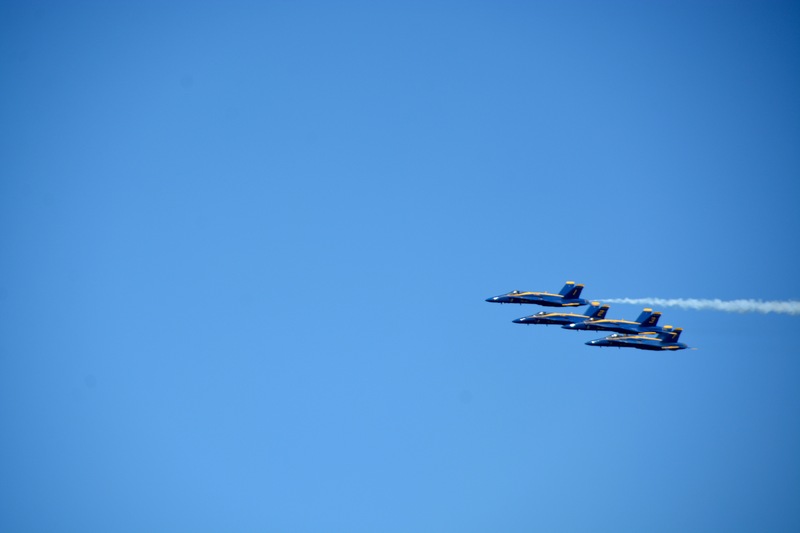 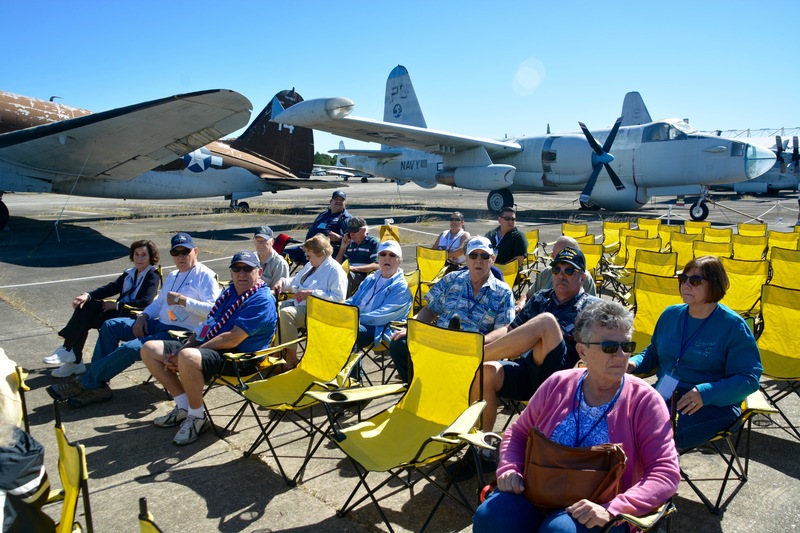 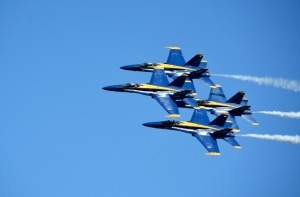 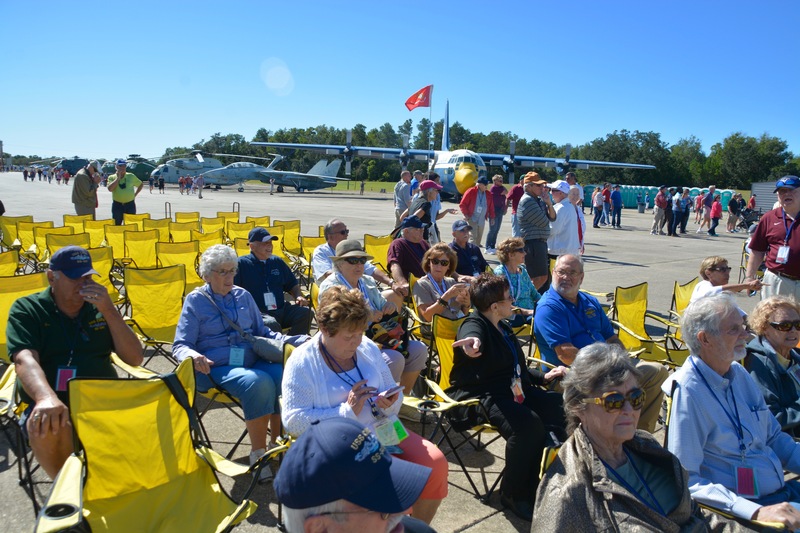 2017 Reunion - We had reserved seating for the Blue Angels air show. 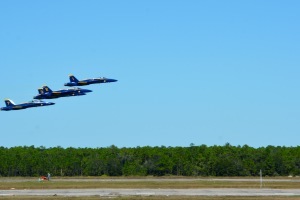 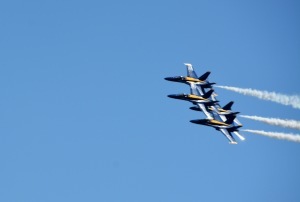 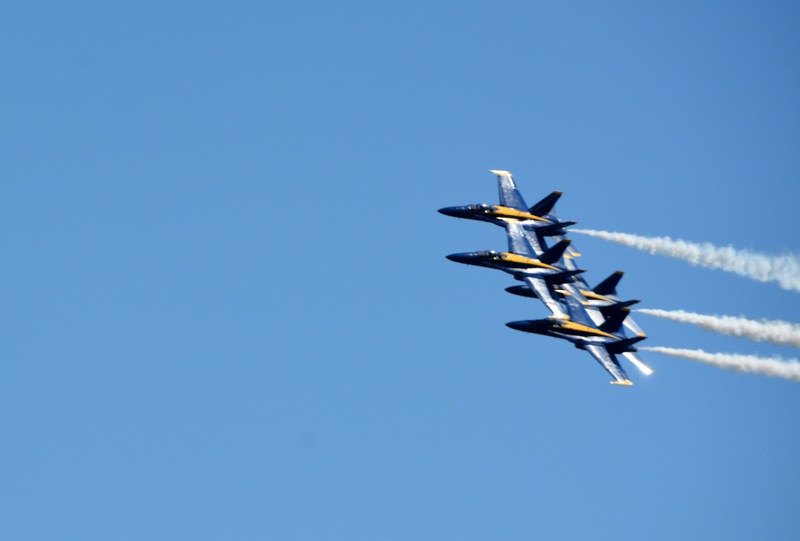 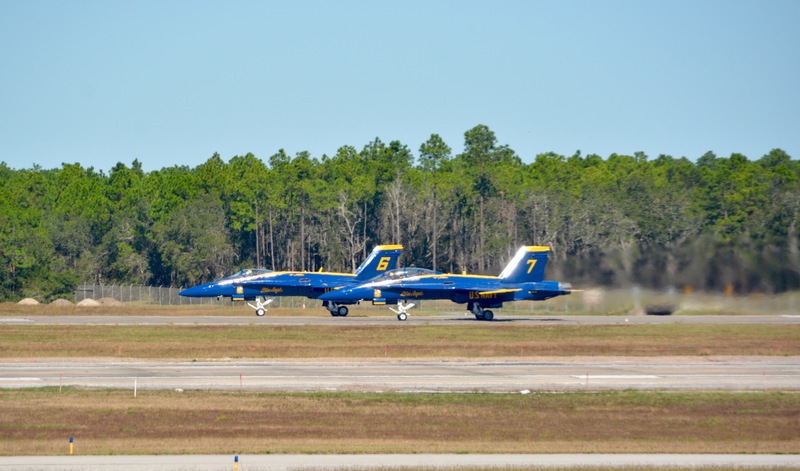 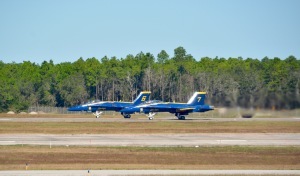 2017 Reunion - The Blue Angels take off. 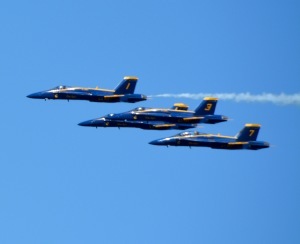 2017 Reunion - The Blue Angels climb in formation. 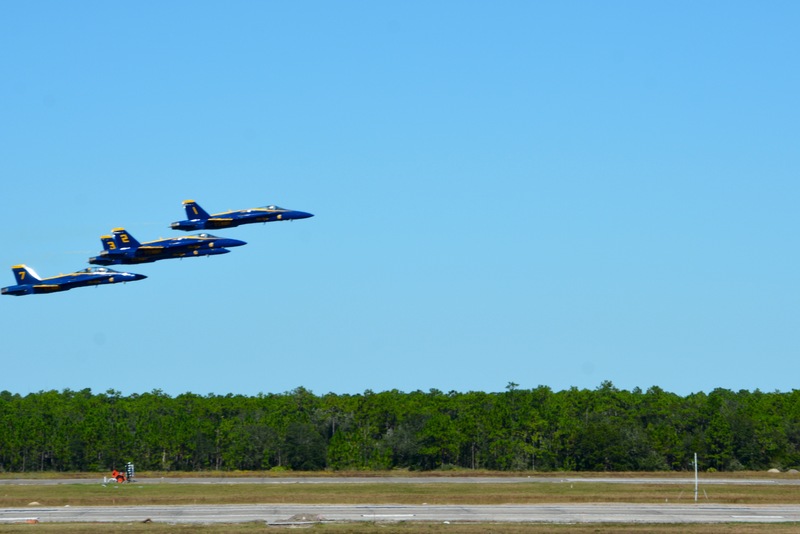 2017 Reunion - The Blue Angels pass in formation. 2017 Reunion - The Blue Angels up close and personal. 2017 Reunion - The solo team takes to the air. 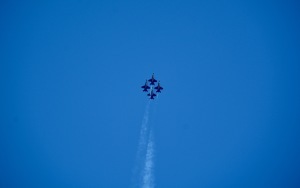 2017 Reunion - High speed maneuvers over our heads. 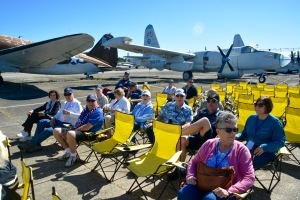 2017 Reunion - There is only 18 inches between wingtips and cockpits.